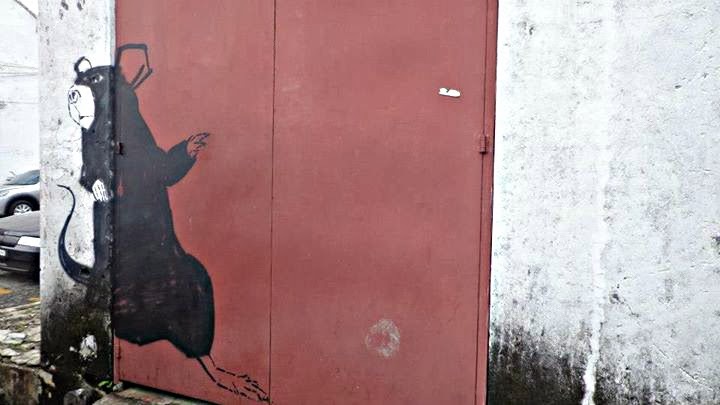 Aside from the historical significance of Georgetown, this vibrant city has a lot of street art worth mentioning. 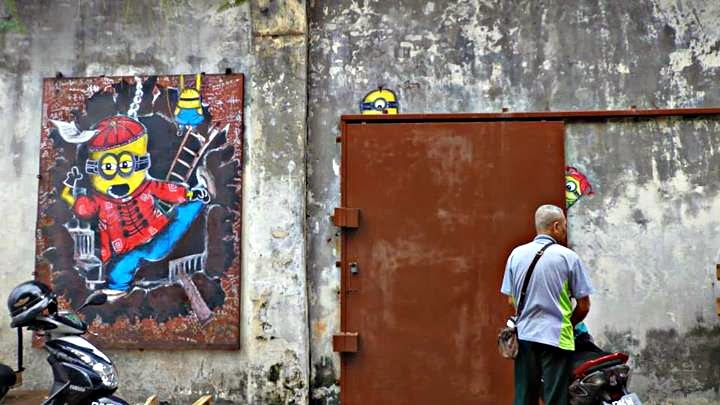 From murals to wire art, the streets of Penang are teeming with creativity amidst the hard-hat and blue-collar vibe of this state. 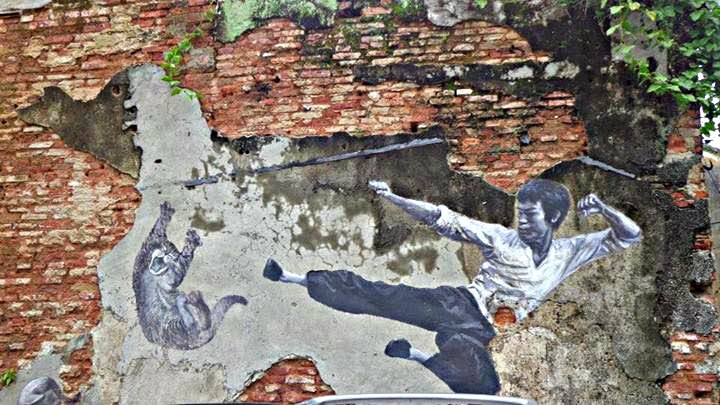 For the artistic soul, Penang has a lot of eye-catching street art. 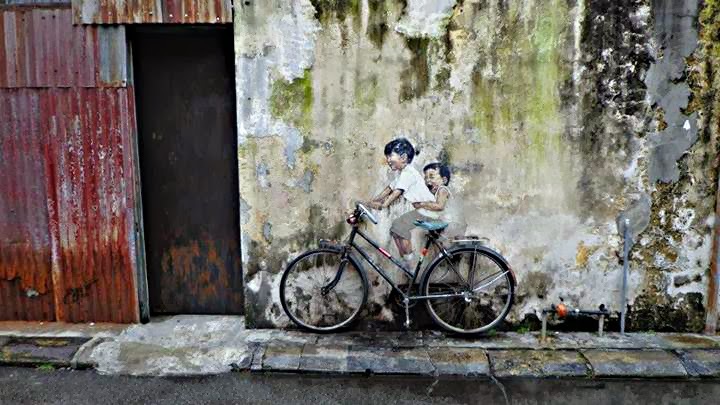 In 2012, to rev up the excitement in Penang, Penang's municipal council hired Ernest Zacharevic, a Lithuanian-born artist. 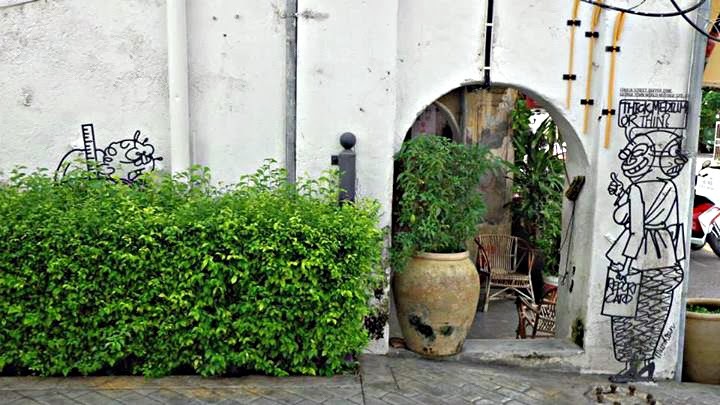 to inject life into the historic city's streets, shop houses, restaurants, and guesthouses. 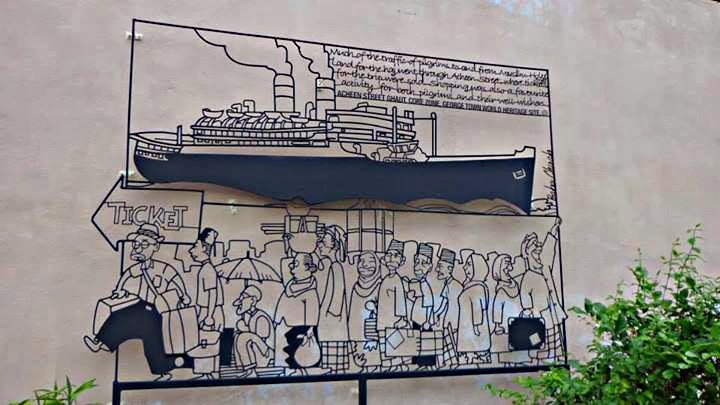 The project was not only done for artistic purposes, but also to remind local and tourists alike of the rich history of Penang. 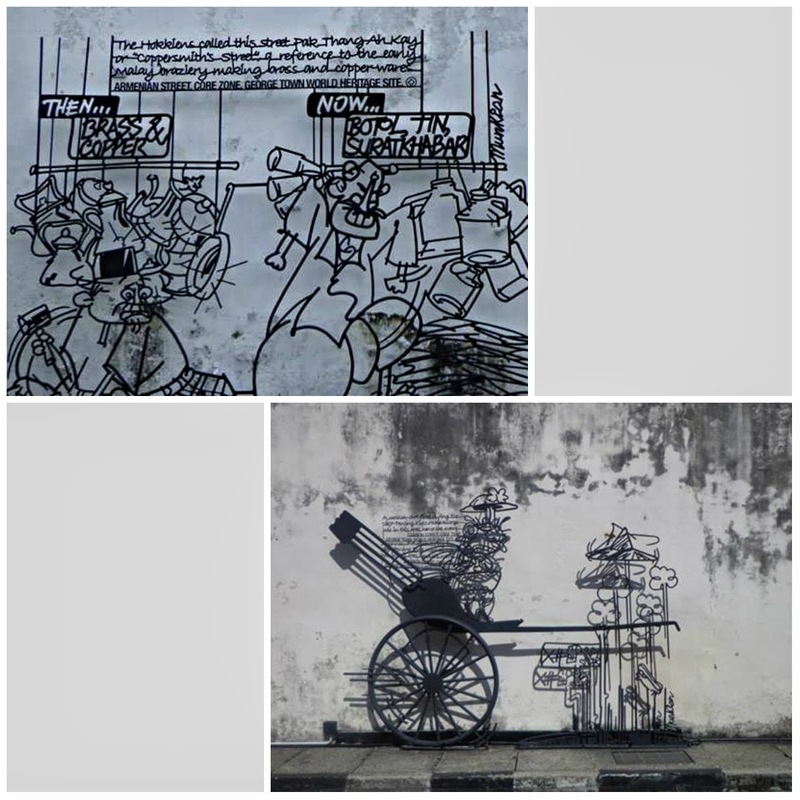 The artworks are found in different parts of the city such as Ah Quee Street, Armenian Street, Muntri Street, and others, at times in the most unlikely of places. The immense popularity of the artwork created by Ernest led to many other artworks sprouting out of nowhere. Other artists and groups started to join in on the fun and started creating their own artwork for their causes or stories that they want to tell. 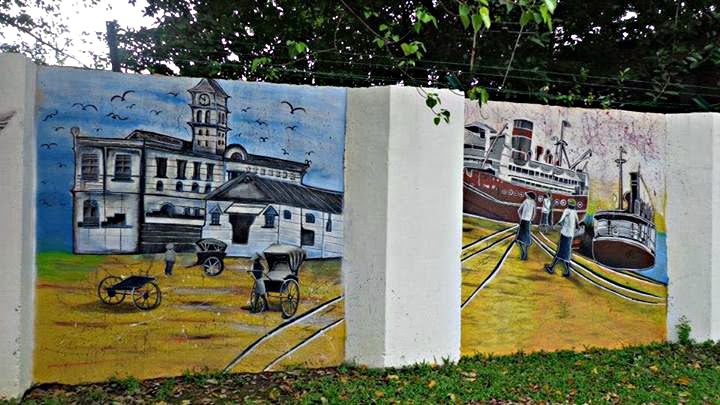 There were murals and paintings in the most unlikely of places, like dark alleys and areas where a lot of labor is done. Aren't construction workers, traders, shoemakers, and the like artists as well? They turn the most mundane of things like leather, concrete, bricks, and nails into buildings, the latest shoe fads, houses, and cars. Penang is home to renowned shoe designer, Jimmy Choo. What caught my attention was how the artists combined actual objects with their murals and paintings. They combined their imaginations with concrete, finished objects that we normally take for granted. 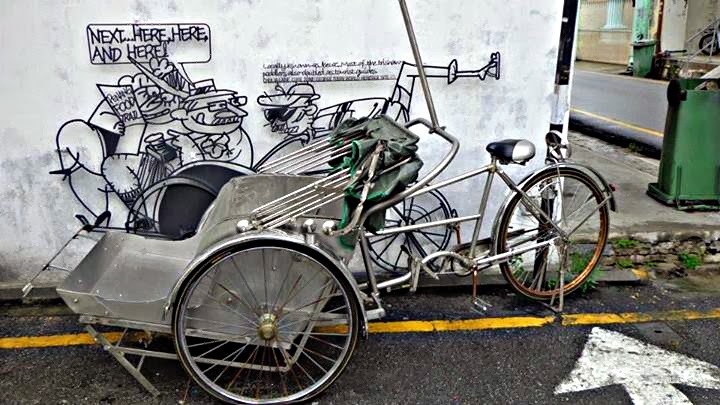 The art on the streets not only depicted history, but also the way of life in Penang. Life may be simple for others, but it is part of a cohesive whole that keeps this country moving forward. 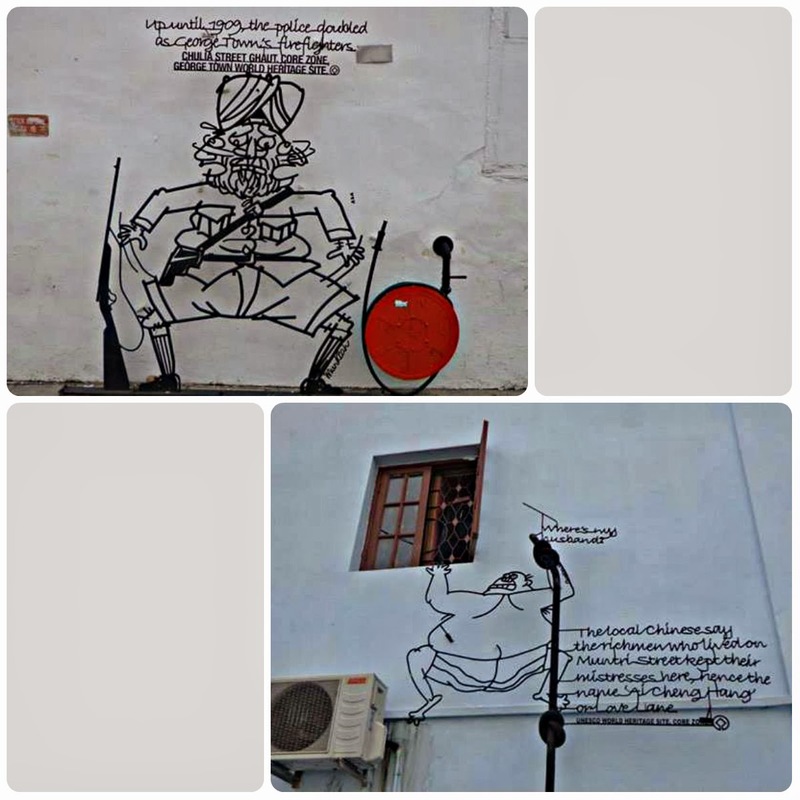 The artworks were in different places in Georgetown, you'd have to do a lot of walking. 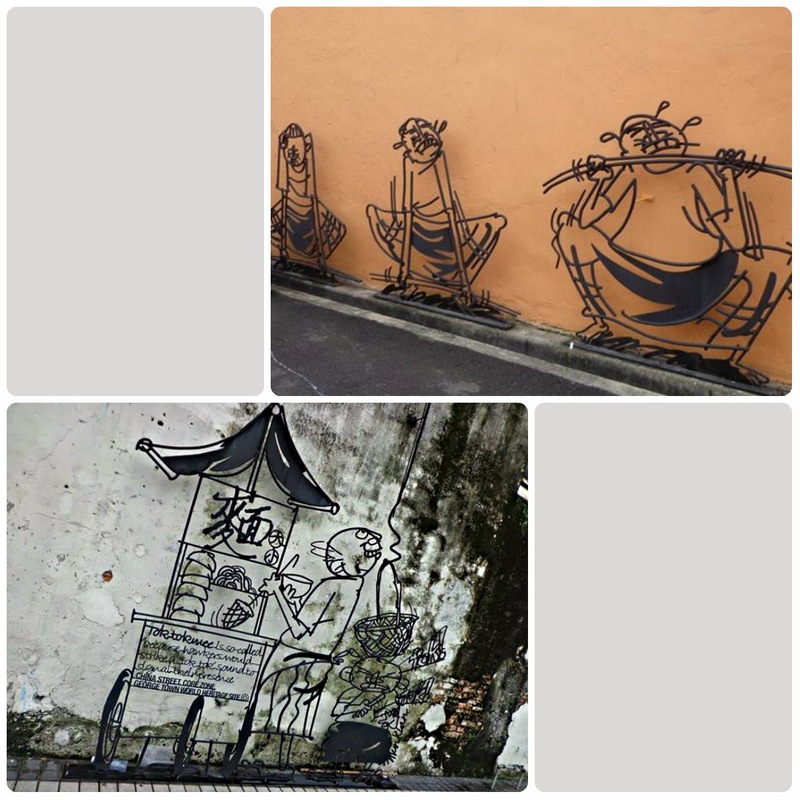 Aside from the eye-catching murals, Penang is also home to different kinds of wire art. 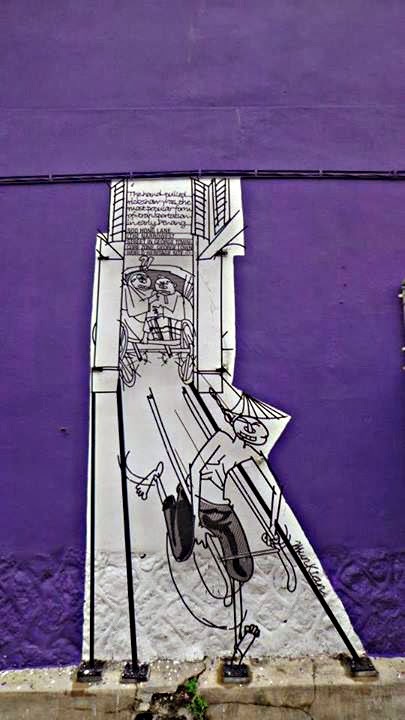 The wire art depicted life in Penang. 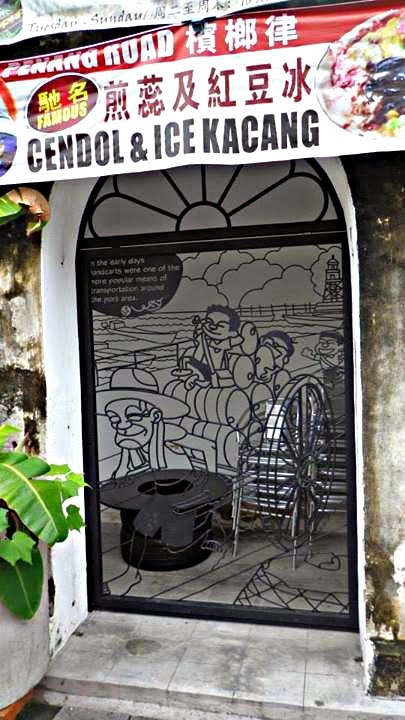 Some of the steel-rod dioramas provided tidbits about Penang's history and culture. 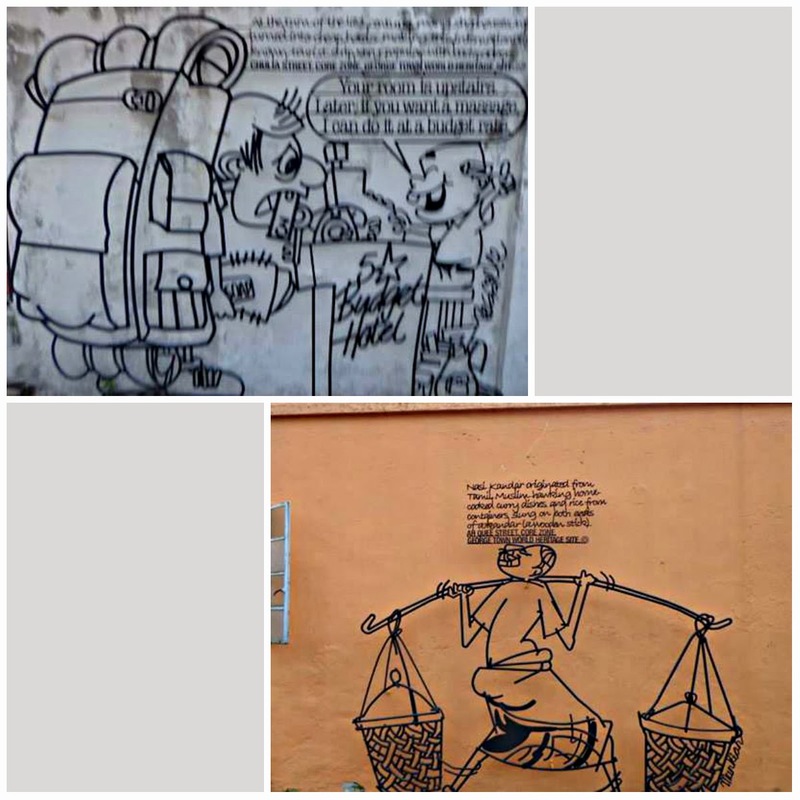 The wire art also depicted the culture of particular streets. 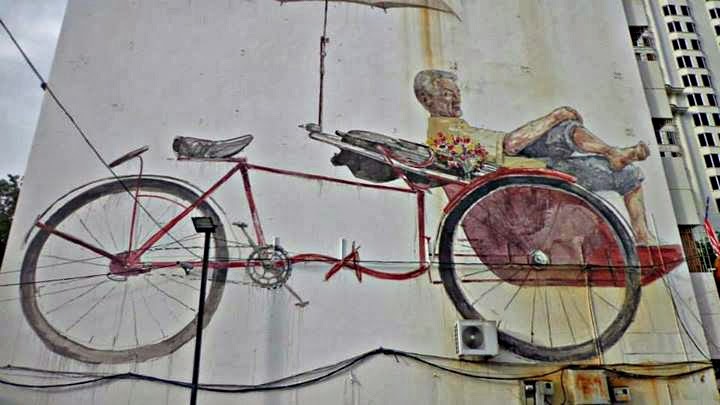 There was an appropriate piece of art, albeit funny, that depicted life of travelers in Penang and some of the locals in certain streets and corners. I didn't see all of the artworks in Georgetown, but I liked the ones I managed to see. 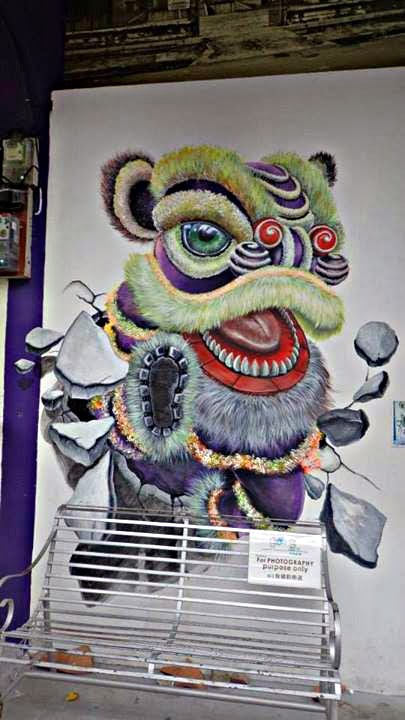 The art depicted the way of life, the history, and the culture of Penang. I love the caricature for street art it appears a lot livelier that way. Awesome. 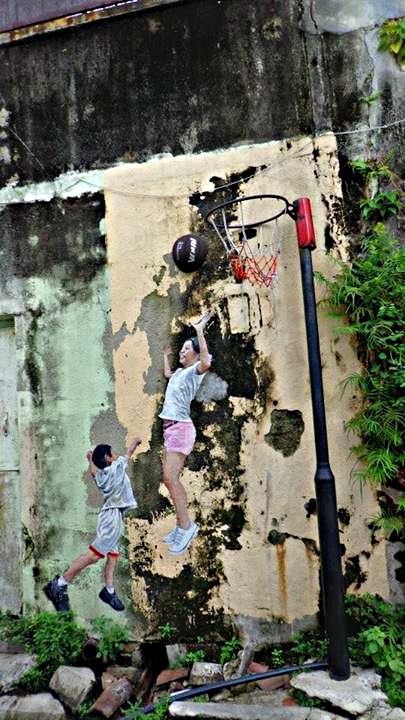 This is the Penang that we don't get to see often. Thanks for the post! 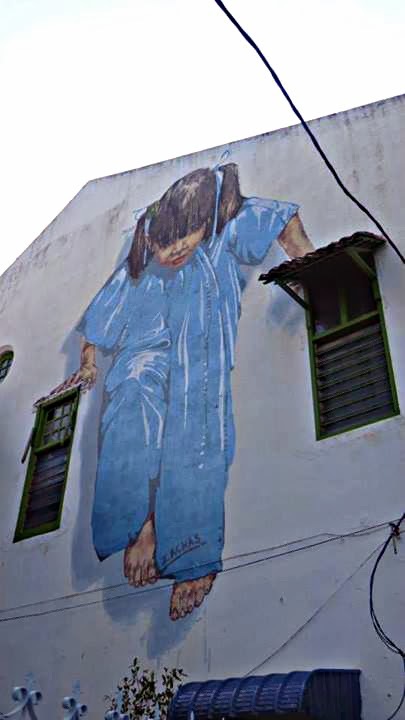 Penang's street arts are beautiful, match it with the aged walls they are painted on makes the art more beautiful. 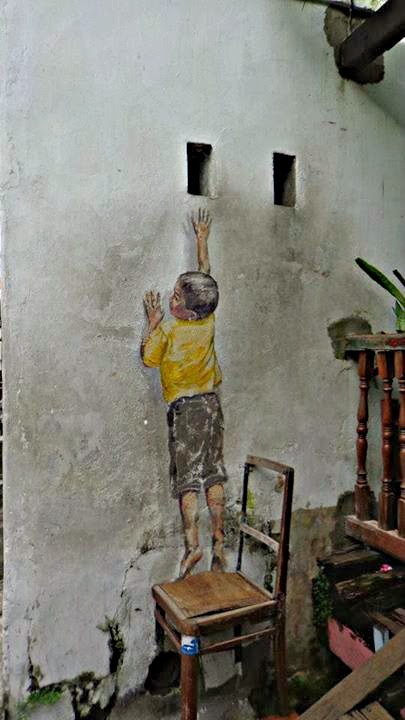 I wish they do things like this in the Philippines instead of vandalizing walls with vulgar statements. 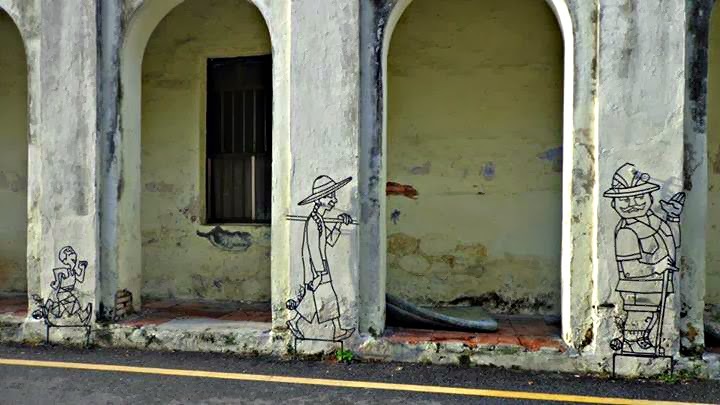 The artists behind these street arts are definitely good. 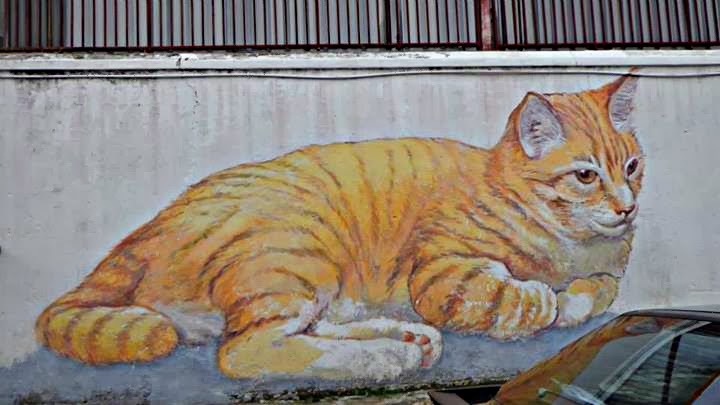 Here in our place, this street painting is termed as murals... Is it the appropriate term? 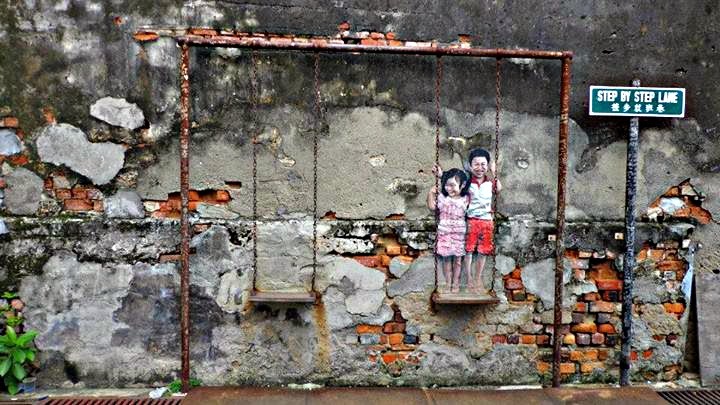 i love the Street Art..its not just street art its a piece of their culture.. I wish it can also be done here in Manila. Wow. Epic. 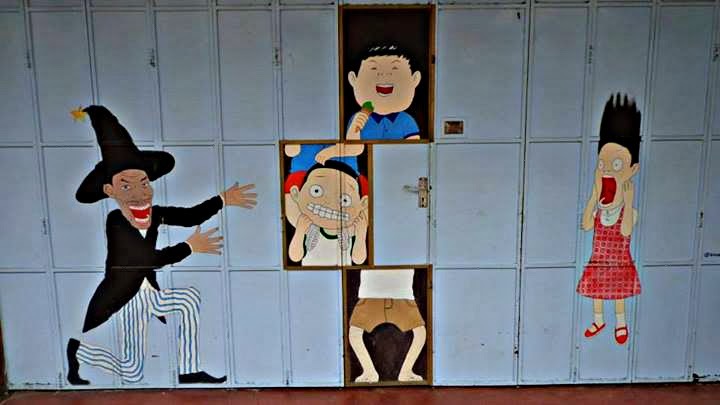 The tambays should changed their vandalism into these beautiful art. Very good work of arts, and we have here at EDSA also. 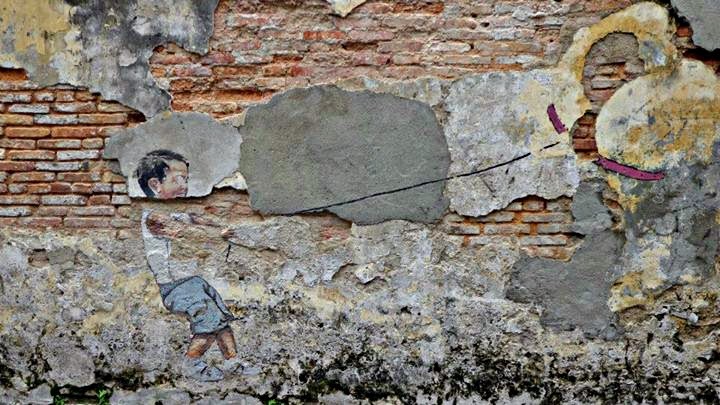 I heard Zacharevic had some new additions, and I failed to see that when was there 2nd time. OMG! The murals are unbelievably amazing. 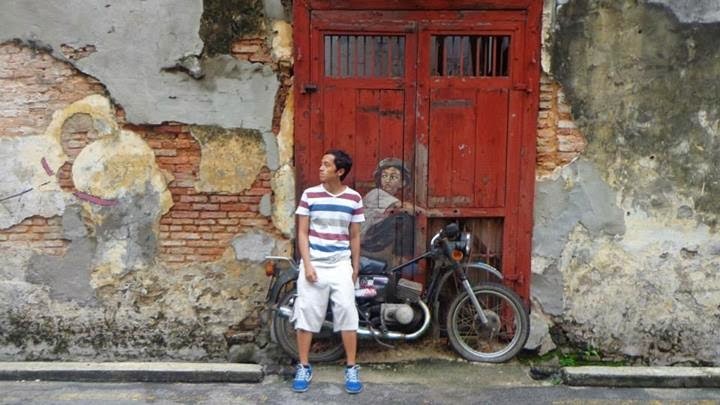 This is probably the reasons why Penang is one of the most visited place in Malaysia.